A hub of international trade and commerce, one of the world’s leading business and financial centres, Canary Wharf is a popular hotspot for corporate travellers to London. Home to a multitude of billion pound businesses and professionals of many different cultures, Canary Wharf benefits from a world class selection of restaurants, shops, and bars – many of which have fantastic waterside locations, providing a relaxing after work atmosphere. The sophisticated bars and restaurants in the surrounding area also provide a great place for networking and client entertainment, as well as enjoying an evening with friends. Roka is particularly notable, serving elegant Japanese cuisine, Boisdale for its lively Scottish ambience, and Plateau for its contemporary French chic. Canary Wharf is easily accessible, whether you are inviting clients or friends and family, and travel to The City of London is convenient with thanks to the Docklands Light Railway. To catch a West End play or soak up the vibrant atmosphere of the West End as it comes alive, the West End is accessed via the Jubilee Line in 10 to 15 minutes. International Transfers leave from The London City Airport regularly and are reachable in less than half an hour from Canary Wharf, and once the new Crossrail link opens in 2017, direct access to central and west London and out to Heathrow and Maidenhead will become even faster. Although it can sometimes seem like it is all work and no play, Canary Wharf boasts endless leisure opportunities to deliver a healthy work life balance during your stay. Whether it be riverside walks, premium shopping, or a trip to the family favourite Mudchute Farm. 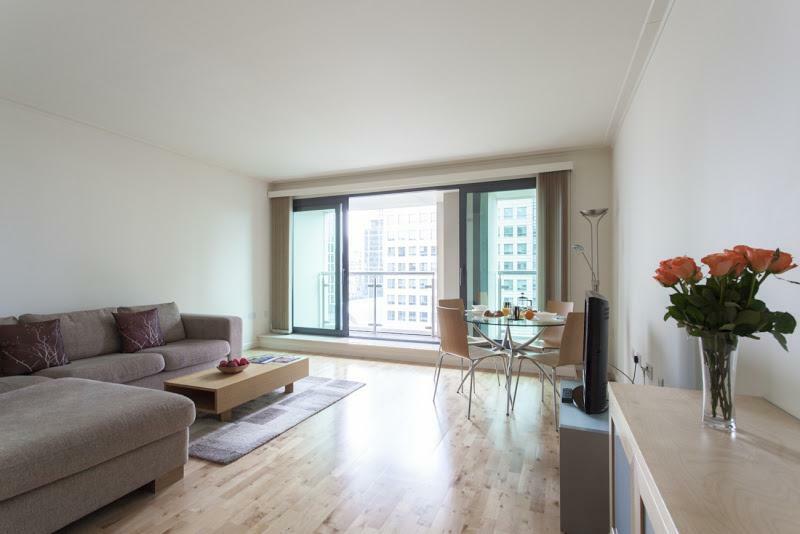 With a range of Serviced Apartments in Canary Wharf Provide Apartments have successfully handpicked a portfolio to cater for singular corporate travellers, colleagues travelling in groups, and family units. Call us today to discuss your space and size requirements, and let us do the rest. One and Two Bedroom Apartments located in the vibrant Canary Wharf area Conveniently located only moments from the vibrant centre of Canary Wharf and the surrounding docks, this modern development offers contemporary living space with high specification..
A variety of Studio, One, and Two Bedroom Apartments in the trendy Baltimore Wharf area of London. 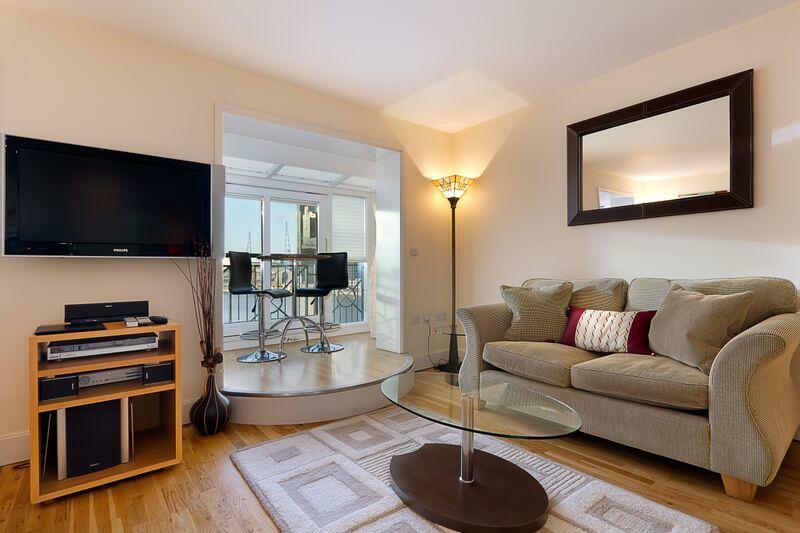 Baltimore Wharf features a range of stylishly designed serviced apartments. 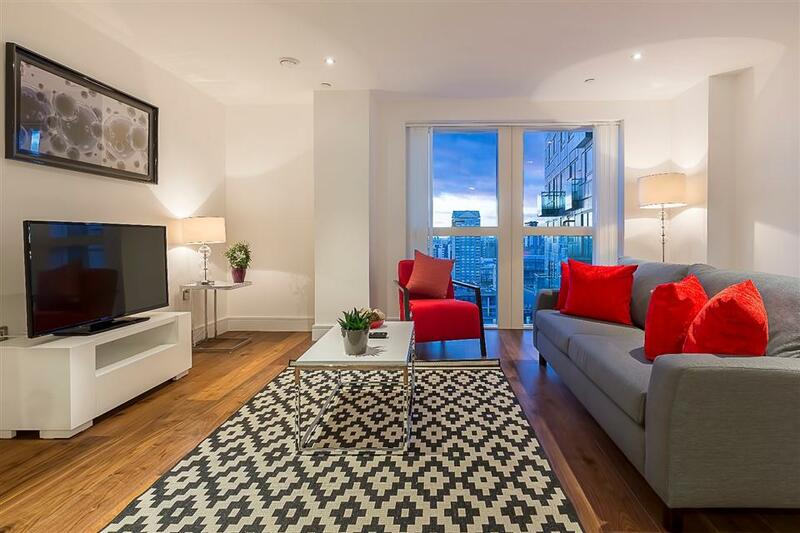 Each apartment has a spacious balcony overlooking the marble fountains and..
One and Two Bedroom Apartments in Canary Wharfs latest development. You must simply witness this great new addition to Canary Wharf for yourself. There’s nothing quite like it anywhere else in London. With the first phase of apartments unrolled.. 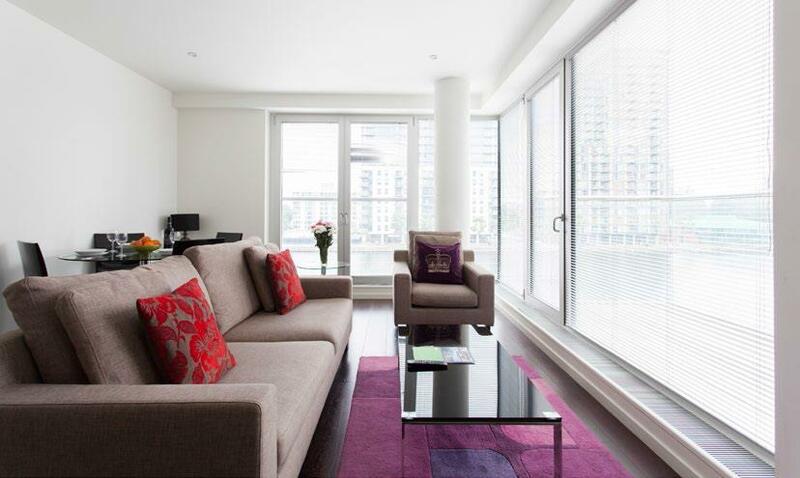 Contemporary Two Bedroom Serviced Apartments in Canary Wharf Many of our serviced apartments at Discovery Dock feature stunning waterfront views and are located just minutes away from the business district of Canary Wharf. 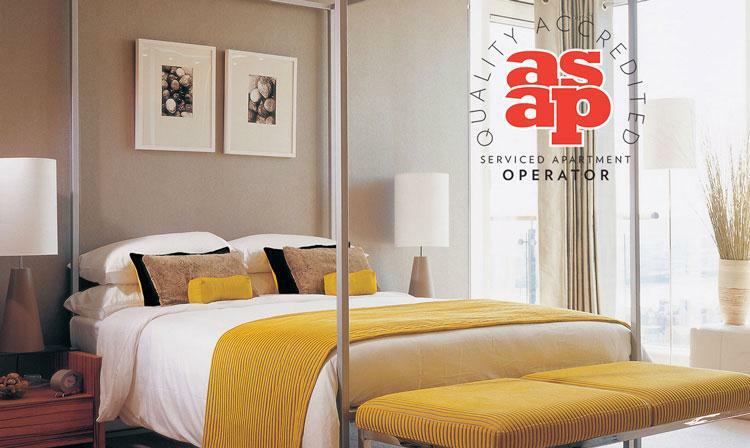 Our serviced apartments are..
One and Two Bedroom Apartments with stunning waterfront views and easy access to the business district of Canary Wharf. Many of our serviced apartments at Discovery Dock feature stunning waterfront views and are located just minutes away from the business..
108 executive apartments - most with a breathtaking marina view, ranging from studio, one, two bedroom apartments complemented by a stunning duplex Penthouse. 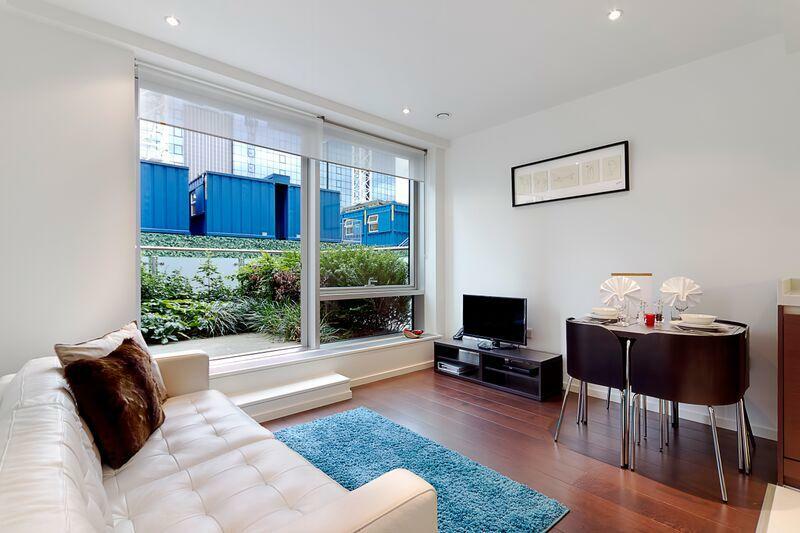 Fraser Place Canary Wharf occupies one of the most desirable locations in London’s.. 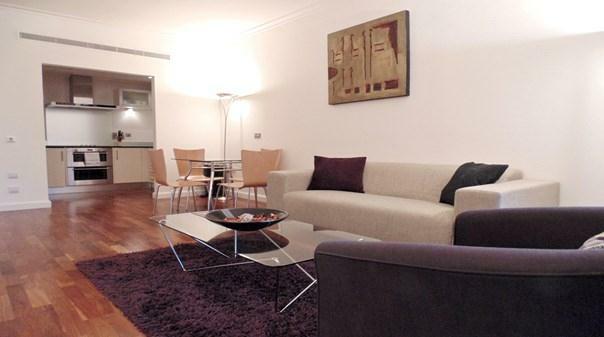 Spacious One and Two Bedroom Apartments located in the Docklands skyline. 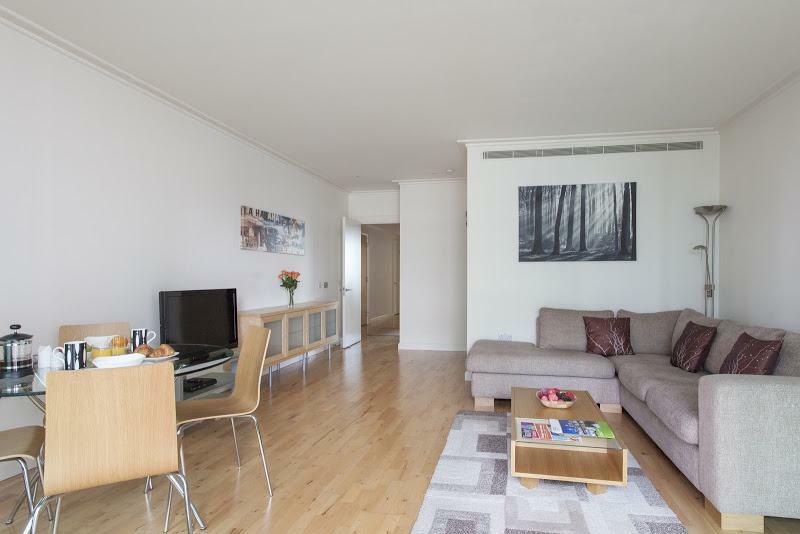 With exquisite views, an excellent range of amenities and a location in one of the more prestigious developments of the Docklands area, these serviced apartments offer the ideal.. 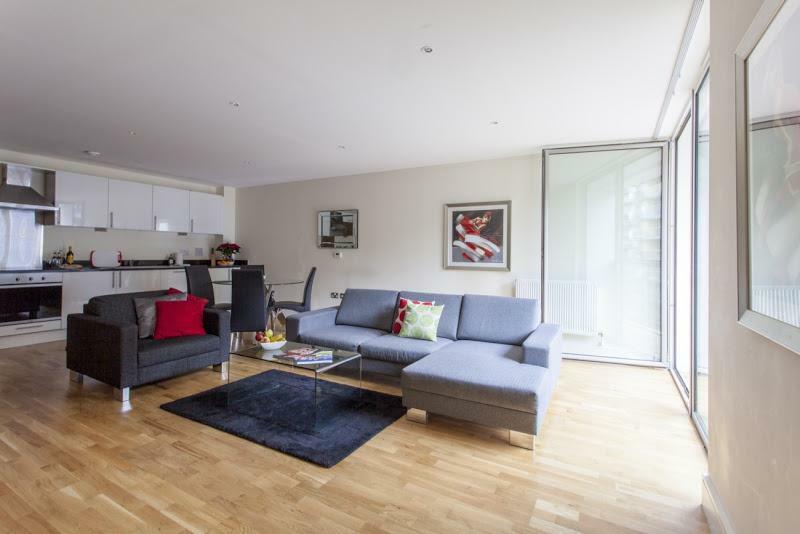 Studio, One, Two, and Three Bedroom Serviced Apartments finished to an exceptionally high standard and located in the heart of Canary Wharf. 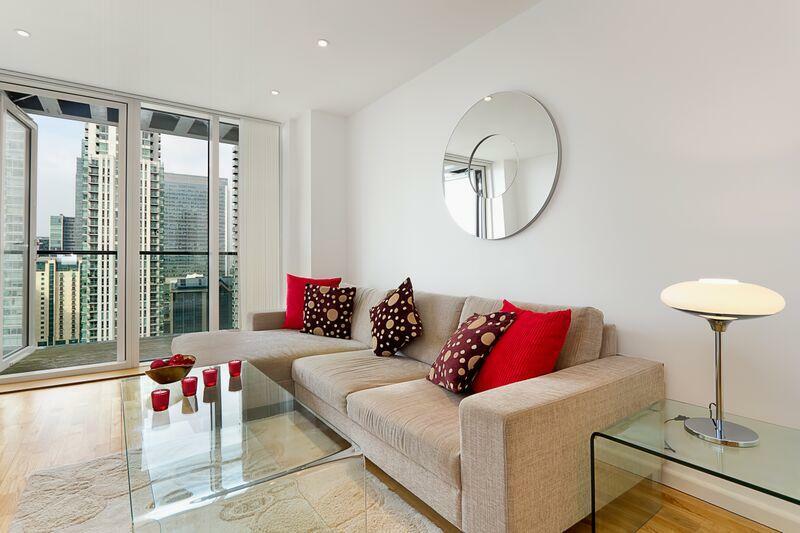 A stylish and modern option for London living, Lincoln Plaza comprises of two principal apartment towers, Duckman..
Deluxe One Bedroom Serviced Apartment in a brand new development at the heart of Canary Wharf. Modern apartment in a brand new development, The apartments are equipped with all the modern conveniences to make your stay truly comfortable. We provide free..